The Garden is for the most part modern, however, it lacks any sort of character. One of the best features of this venue is the HDX video scoreboard, which offers stunning high definition resolution at 1080p. The Garden offers some of the best access to public transportation in Boston, as it sits above North Station, with service from MBTA Commuter Rail, Amtrak, and subways. For a large arena that seats 17,565 for hockey, there are not too many bad views, making this arena a great place to see sports and concerts. The intimacy of the 6,150 seats for hockey ensures that any seat can be close to the action. The accessibility of the Green Line subway makes getting to the game easy and hassle-free. The six year-old building is extremely modern, and is located in the John Hancock Student Village, a very lively area on the Boston University Campus. 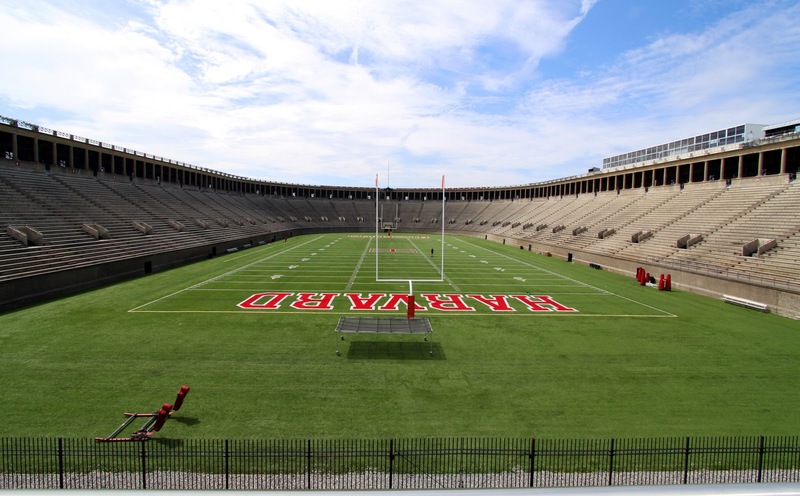 No venue in the region has character quite like Harvard Stadium. 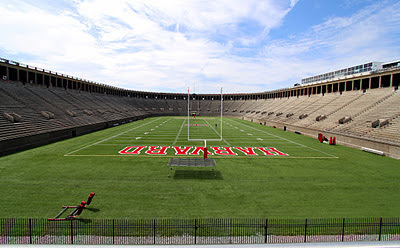 Built in 1903, the stadium has historical charm, yet also modern innovations such as a video board and a new public address system in 2008, FieldTurf in 2007 and a major infrastructure renovation in 1984. While many stadiums are simply "venues" for the game, this stadium can be the main attraction itself. It is easy to loose your focus, and appreciate all the history that surrounds you. Fenway is intended to preserve its century-old history while offering the modern amenities fans expect when they attend an event. 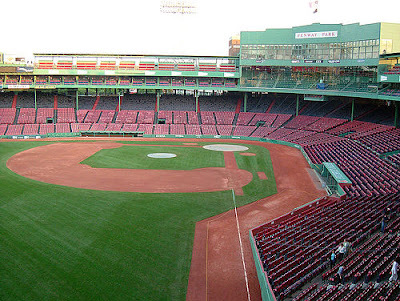 Fenway does an excellent job balancing these initiatives, and offers easy public transportation options. The Green Line subway and the MBTA Commuter Rail both have stations in the Fenway area. While the concourses lack the width of newer stadiums, many older seats have been replaced, and three new LED video boards were installed for the 2011 season. The ability to watch replays and other video in high definiton is a major addition to the fan experience at the ballpark. 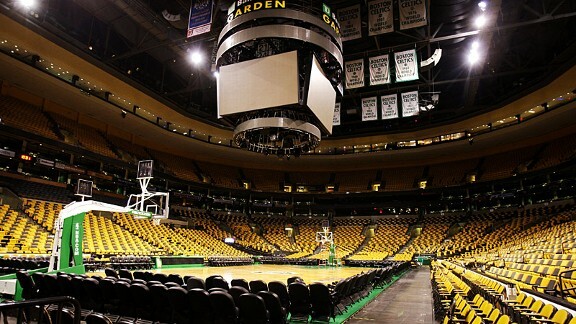 As beautiful and well designed as a stadium Gillette is, what really makes the 68,756 seat stadium so special is the fact that it is located at Patriot Place. The entertainment and lifestyle center includes anything a fan, family or tourist could ever want. Centered around a Mariott Courtyard hotel, Patriot Place has plenty of upscale and casual dining restaurants, bars, shopping and even activities for children. What makes Gillette Stadium stand out from the other venues is that it is not an attraction, it is a destination. 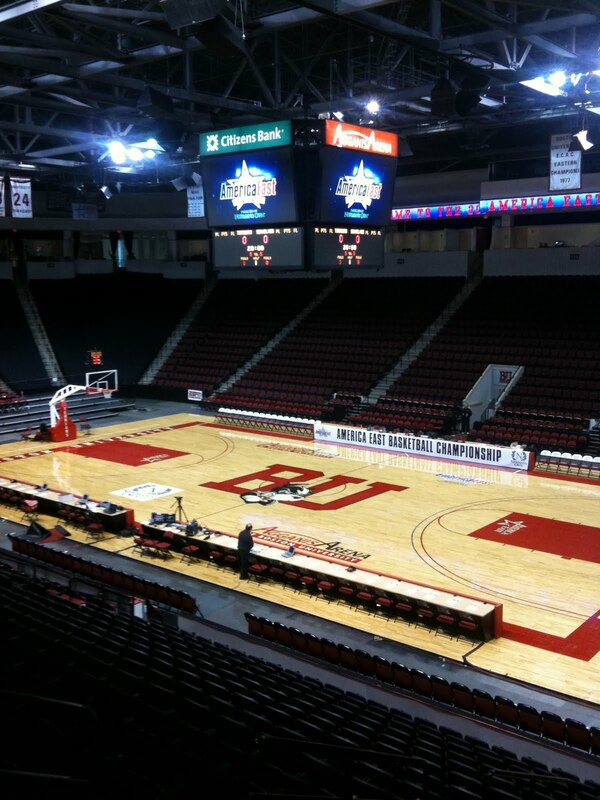 Where is Alumni Stadium, Matthews Arena, and Conte Forum?